I love coffee and conversations. And I have a lot to say. 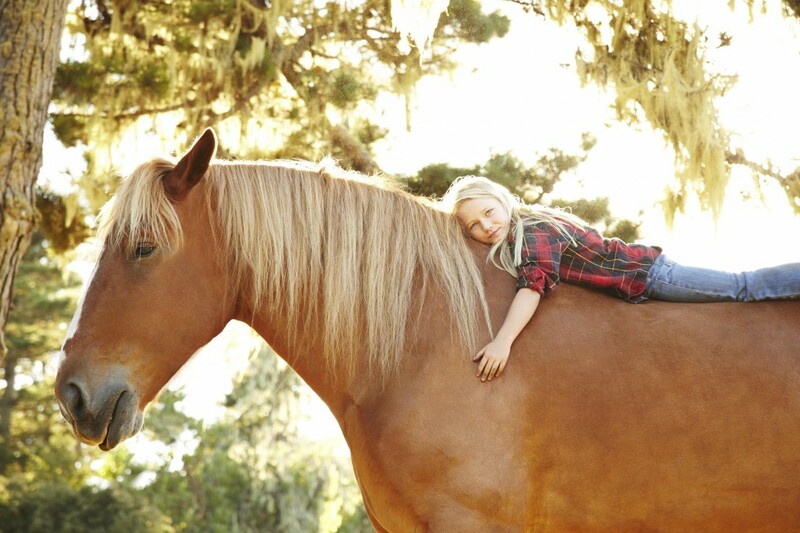 I have grown up around horses, and one changed the course of my life many times over. 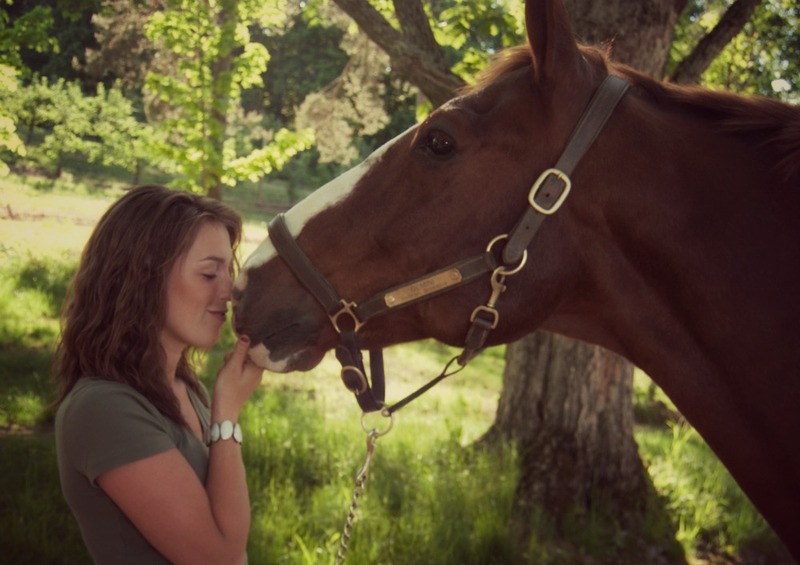 I know the power that loving a horse has to mold us into better, more empowered people. I've been graced with the support of incredible women: friends, teachers and mothers who are strong, courageous, and beautifully insightful. They are the inspiration for my words. I work in the natural food industry, writing and sharing helpful information. Get articles delivered right to your inbox. I'll try not to say anything too stupid.